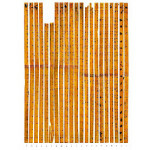 Bamboo on the Internet gets cut short this month. This particular post series is a bit fiddly to be done on a small tablet while I’m out and about in the world investigating a bamboo festival in South Korea and exploring the bamboo scene in Kyoto. 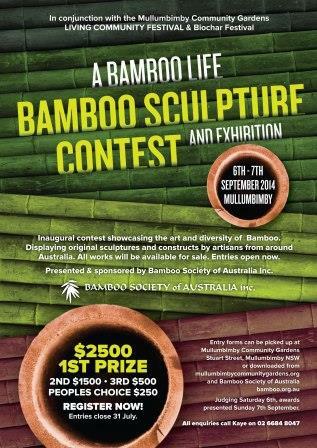 Entries are now open for the inaugural bamboo sculpture contest and exhibition in the delightful northern NSW town of Mullumbimby. Entries close 31 July. The competition will be judged on Saturday 6 September. Entry forms and more details can be found here. The latest Lexus RX350 uses bamboo instead of wood-veneer finishes. A 10 metre pink cat would not normally catch my atttention. This one, however, is crafted from bamboo using 3D printing technology. 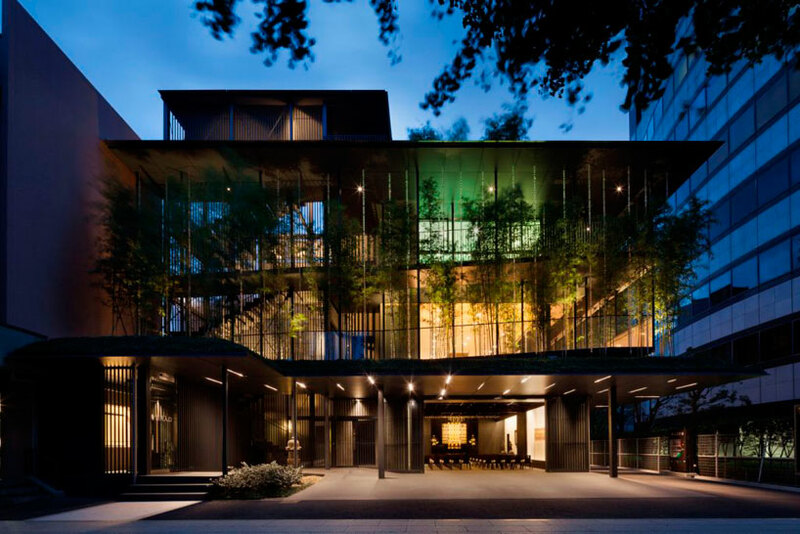 It is the centrepiece for the Shanghai Design Week and is expected to remain after the exhibition closes. 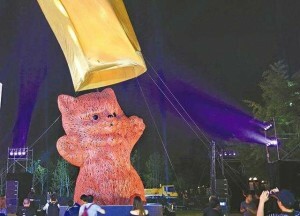 The Dutch creator says he was inspired by meeting some of Shanghai’s famously friendly stray cats. Flavoursome chicken with fresh bamboo shoot? Delectable Naga pork ribs? In Delhi? DNAIndia reports that the Dzükou Tribal Kitchen, that features food from the mountainous state of Nagaland, is back. 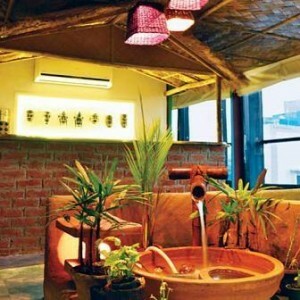 The decor features a small bamboo fountain, and a ceiling of dhokuwa, sourced from Assam, a traditional bamboo weave used as fences in village homes. The ingredients for the food arrive by train from Nagaland. The San Rafael Public Library are introducing the first-ever library cards made from bamboo. 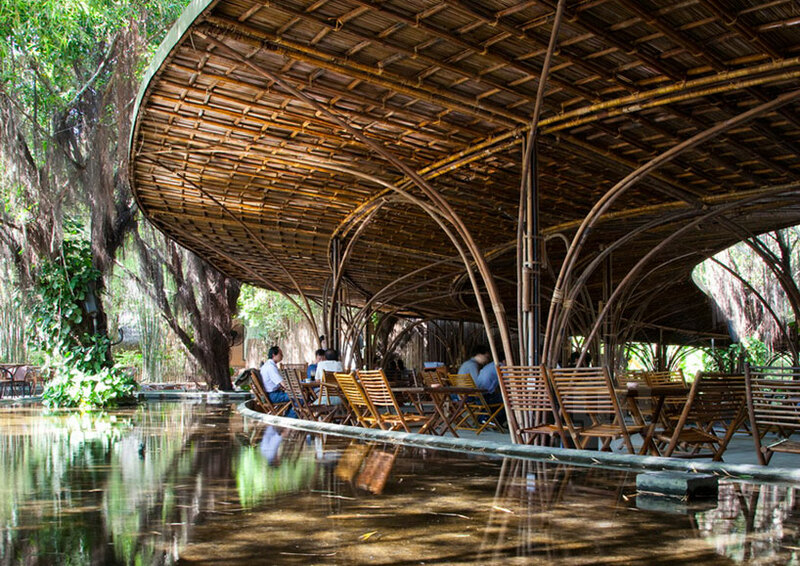 This is a factory refurbishment in Vietnam. 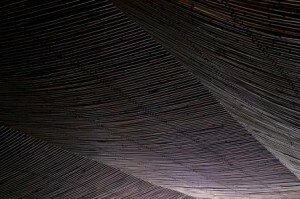 The pliable bamboo ceiling conceals mechanical equipment and lighting fixtures. 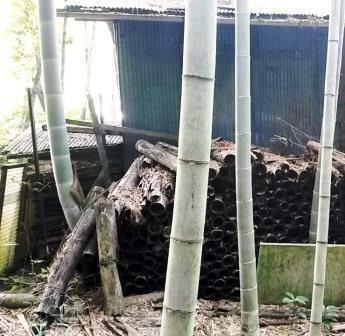 This entry was posted in All, Bamboo around the world, Bamboo on the Internet and tagged architecture, art, art installation, bamboo, Japan, Vietnam on 19/06/2014 by Deb. 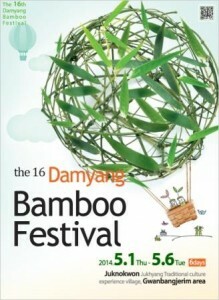 Fresh bamboo & clear spirit is the slogan for the 16th Damyang Bamboo Festival. 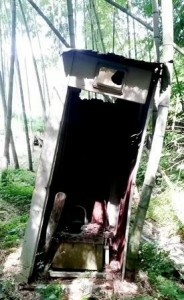 The festival is planned to run over four days from June 27 to 30, from 10 in the morning to 10 at night – if you happen to be in South Korea on those dates. I will be. The festival schedule is now posted. 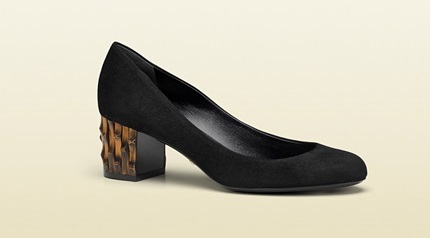 There seems to be something for everyone, although not necessarily related to bamboo. A multicultural joint wedding, throwing bean bag game, and a Flash Mob are just a few events planned for the main stage. Hopefully this means I’m in for a very local event. While the stage events are not really that tempting for me, the activities, exhibits, and stores are. 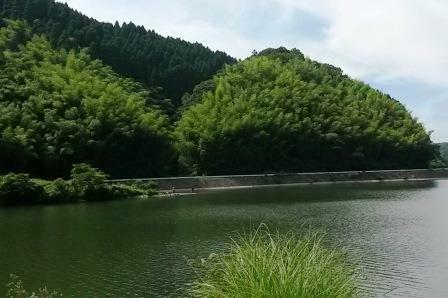 Damyang is the centre of the South Korean bamboo universe. That alone is reason enough for me to go. 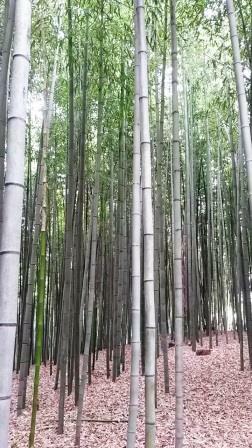 But wait, there’s more: a bamboo museum; a bamboo theme park; a bamboo park; and hot baths perfumed with bamboo. 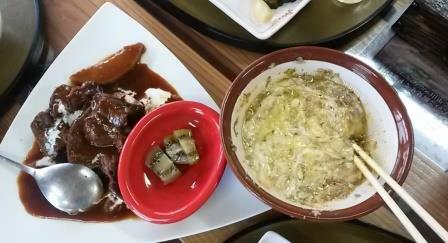 Plus, another bonus, the province in which Damyang is located, Jeollanam-do, is especially famous for food. What better place than a local festival to sample great local food and delicacies? 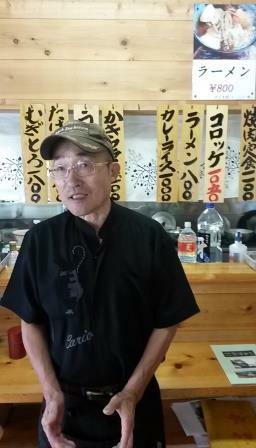 You can reasonable expect to hear more about bamboo in South Korea over the next month or so. 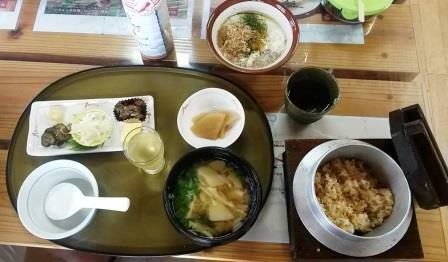 I’m also visiting Kyoto, another centre for bamboo craft (and food and hot baths). This entry was posted in All, Bamboo around the world and tagged bamboo, bamboo festival, bamboo forest, Japan, Korea on 14/06/2014 by Deb. Is this another version of ‘boys and their toys’? Yoshimi Watanabe, the head of a minor opposition party in Japan, ‘fessed up that an undeclared 800 million yen (A$8,344,800) loan was spent on personal items, including a lucky bamboo rake. 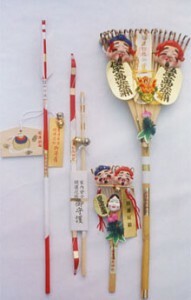 Decorated bamboo rakes were first sold in the courtyards of shrines on festival days in the Edo period and, over time, have come to be known as good luck charms for ‘raking’ in success, wealth, safety and happiness. 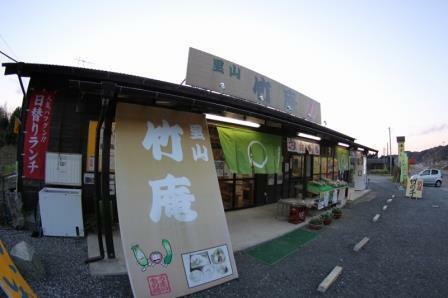 There is a festival for bamboo rakes (of course). 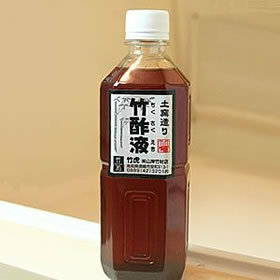 The one held at Tokyo’s Oji Shrine in early December is quite famous. 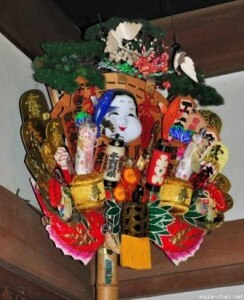 Here you will find bamboo rakes decorated with lucky charms such as okame (fat-face woman’s mask), Ebisu-daikoku (one of the seven deities of good fortune), pine, bamboo, plum, crane and tortoise. Vendors cry out loudly to attract customers and they celebrate with a hand-clap when a kumade is sold. If you can’t wait until December, you could find a Tori-no-Ichi (Rooster Fair) in November, or buy one on eBay au or eBay US . 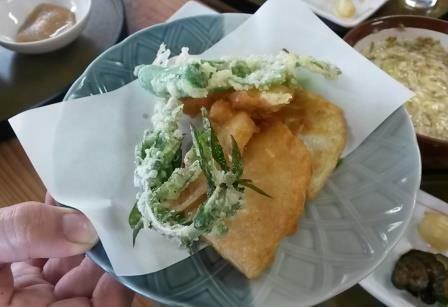 There are other kumade too, less benign than lucky bamboo rakes. In ancient Japanese warfare a device called kumade that looks like a long-handled garden rake was used to grab the clothing or helmet of enemy horsemen to disengage them from their horses. 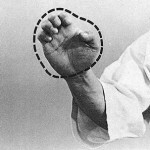 There is a kumade karate manoeuvre: kumade uchi, or bear hand strike, is executed with a partially clenched hand and palm, usually employed against soft tissue. A Shinob kumade is a Ninja rake: hemp rope is threaded through short lengths of bamboo and a hook is attached to one end of the rope. 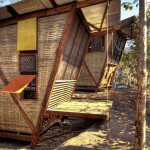 The bamboo pipes are transformed into a single long bamboo pipe by stretching and securing the rope, creating a collapsible climbing device. This short YouTube video shows how. 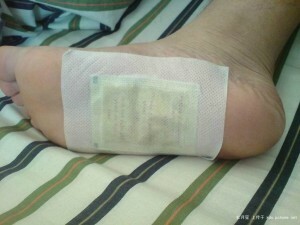 Beware folk carrying string bags of short bamboo tubes! This entry was posted in All, Bamboo around the world, Bamboo craft and tools and tagged bamboo, bamboo rakes, good luck, Japan, karate, kumade, ninja on 06/04/2014 by Deb.